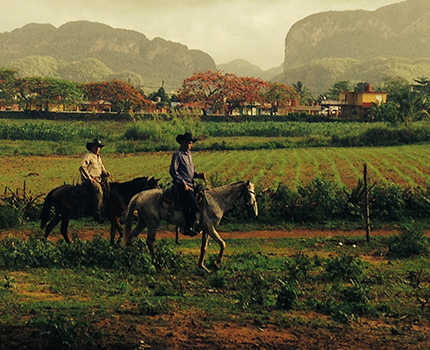 Cuba is the last great unexplored fishery in the Western Hemisphere. 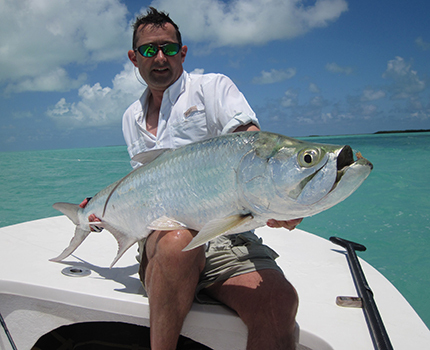 The thousands of remote offshore islands and surrounding pristine tidal flats have created a one of a kind saltwater fly fishing environment that is tailor made for bonefish enthusiasts. 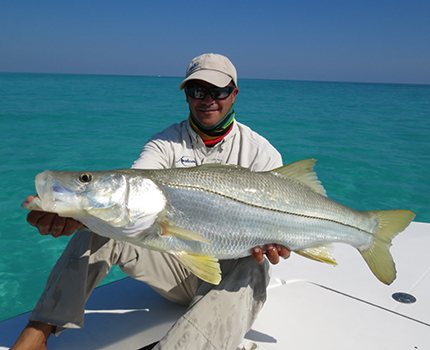 The bonefishing in Cuba is world class and there are very few places where it's actually better! 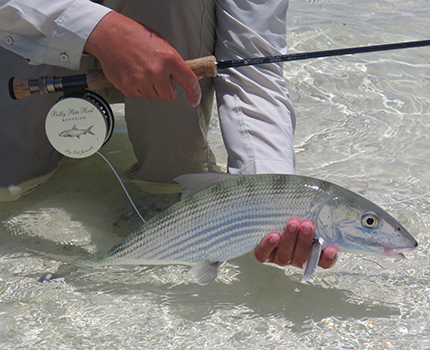 The average bonefish in Cuba is about 4 pounds and has never seen a fly! Larger bones, between 5-10 pounds, are common here! There are also plenty of aggressive tarpon, snook and permit, which combine to make Cuba an ideal flats fishing destination. 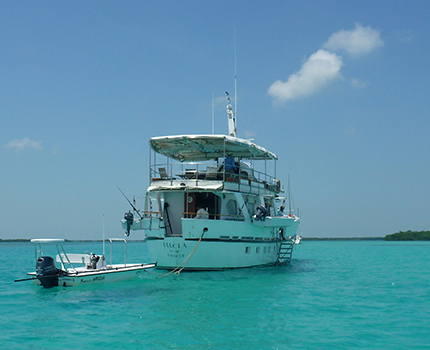 At Cuba on the Fly, we have been extensively fishing Cuban waters for the past decade. 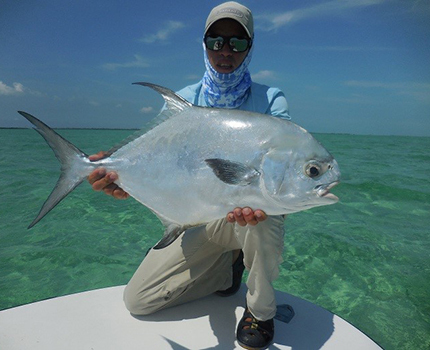 Our knowledge of these waters, along with a thorough understanding of how things work in Cuba, has helped us put together an outstanding, hassle free, fishing experience for our clients. 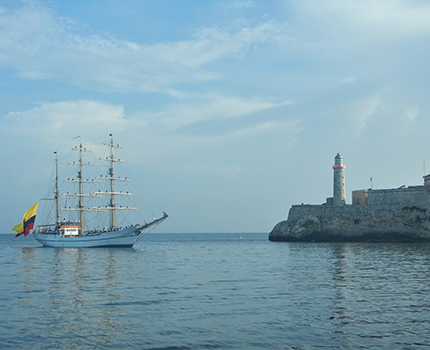 We have worked closely with our Cuban partners in Havana to create a comprehensive information package, which all our clients receive prior to arrival in Cuba. 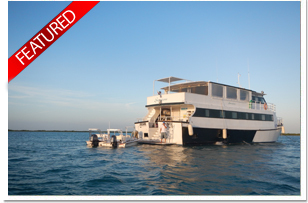 This information package is designed to ensure that each client gets the most out of their trip with us. 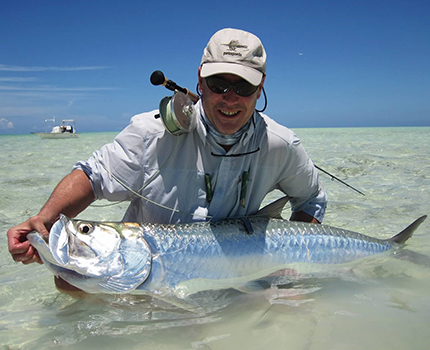 At Cuba on the Fly, we believe that preparation beforehand is the foundation of any successful fishing trip to Cuba.